GRMI keeps your company culture in mind; we understand the need for innovative solutions and applications to keep up with the fast-pace of your business and industry. 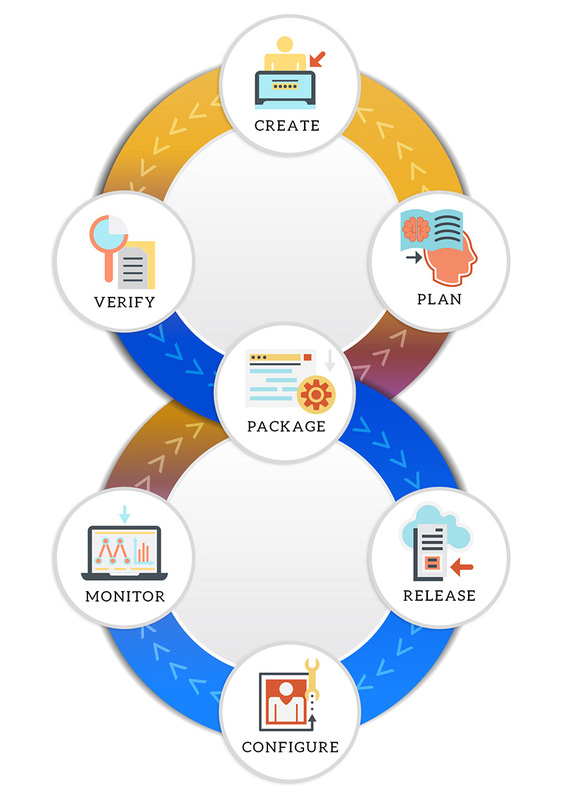 Our approach will improve productivity and deliver new functionality in near real-time. We will identify potential threats to quality, defects and errors before they can affect your project timeline and eliminate these issues. 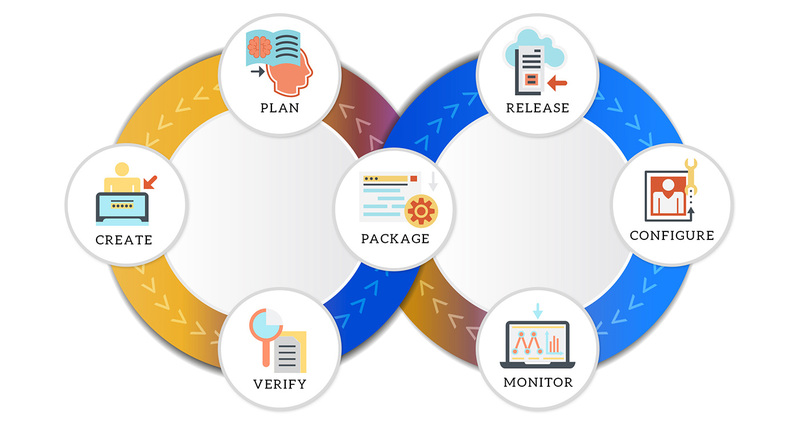 Utilizing DevOps and AGILE management protocols greatly improves development processes, delivery management, and workflow with fewer errors and better communication leading to a quicker time-to-market.